Cadillac will relocate is headquarters back to Detroit from New York City. Cadillac moved its HQ to New York under former boss Johan de Nysschen. 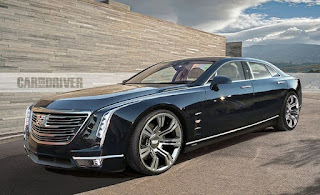 Cadillac on Wednesday confirmed that the automaker has decided to relocate the luxury brand's headquarters back to Michigan. Detroit is great, but it can be an echo chamber, especially in a company as large and storied as General Motors. 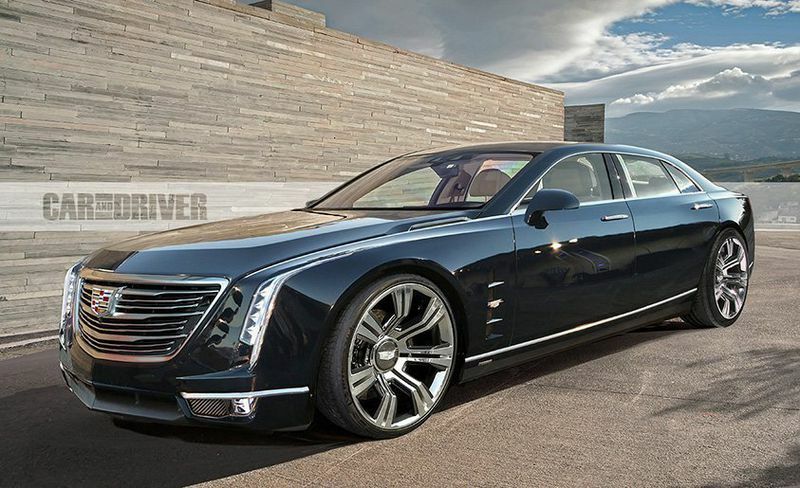 The problem is that Cadillac still relies heavily on Detroit. Cadillac is returning its global headquarters to metro Detroit after three years in New York's upscale SoHo neighborhood. The move contradicts General Motors' stated plans in the near future. A GM spokesman confirmed that Cadillac will move to a location near GM’s technical center in Warren, Mich., north of Detroit. A probable location would be the former headquarters of longtime GM ad agency partner Lowe Campbell Ewald in Warren, Mich., north of Detroit. GM bought the 150,000-square-foot building for $2 million in 2014. 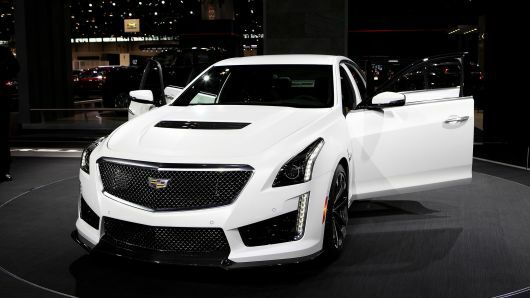 "The move will place the Cadillac brand team closer to those responsible for the new Cadillacs, including design, engineering, purchasing and manufacturing, ensuring full integration of Cadillac's global growth strategy."